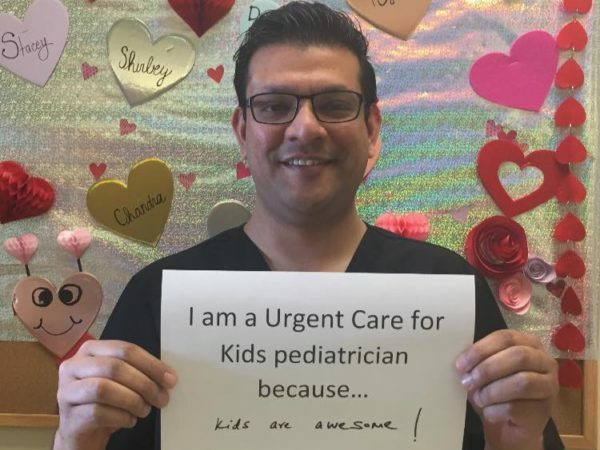 Urgent Care For Kids > Holidays > Holiday Magic! Christmas is a magical time for kids of all ages. However, the magic can get lost in the hustle and bustle of the holiday season—trying to find the perfect gift for those on our list or attending the never-ending circuit of holiday parties can make it difficult to enjoy the little things. Below are a few fun and festive ideas to do with your family and little ones to put the magic back into Christmas. You can find all of these ideas linked on our Pinterest page. Coming up with creative Elf on the Shelf ideas can leave some parents stumped at times. This pin on our Pinterest page has more than enough ideas for your family’s elf. Living in a warmer climate does not mean your little ones should miss the excitement of snow. Here is a step-by-step guide on how to create snow of your own. Writing to Santa is a tradition that many kids look forward to year after year. We found a great website, northpole.com. Not only can your kids write to Santa and receive a response, but there are also many Christmas activities, crafts, and recipes to try as well! 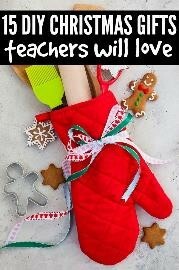 Here is a pin with a great selection of DIY gifts for your kids’ teachers. This is a great way to make your kiddos feel included in the gifting process. 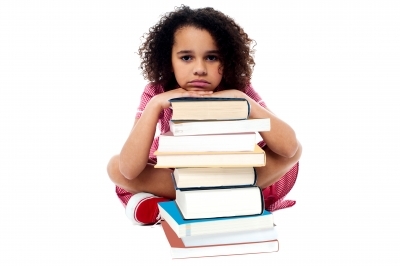 There are thirteen creative gift ideas that any teacher would love to receive! If your child is like most, they more than likely would love to catch a glimpse of Santa Clause in action. This cute idea is a great way to prevent them from leaving their rooms on Christmas Eve while Santa is hard at work. Every Christmas growing up, my family and I made food for Santa’s very hungry reindeer. 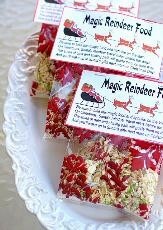 This is a super easy recipe for “Magic Reindeer Food.” The recipe includes a cute poem and uses ingredients that are most likely in your pantry already! These boxes are a great tradition to start with your family. Kids usually beg to open a gift or two on Christmas Eve. This idea allows them to ease their excitement and open a box filled with items that will hold them over until they fall asleep. The box includes items like pajamas, a movie or book, popcorn, a sweet treat, socks, and hot chocolate. For those that live in a home without a fireplace, Santa’s Magic Key would be an adorable idea to introduce to your family. By hanging the key on the doorknob on Christmas Eve, Santa will be able to come into the house even without a chimney.